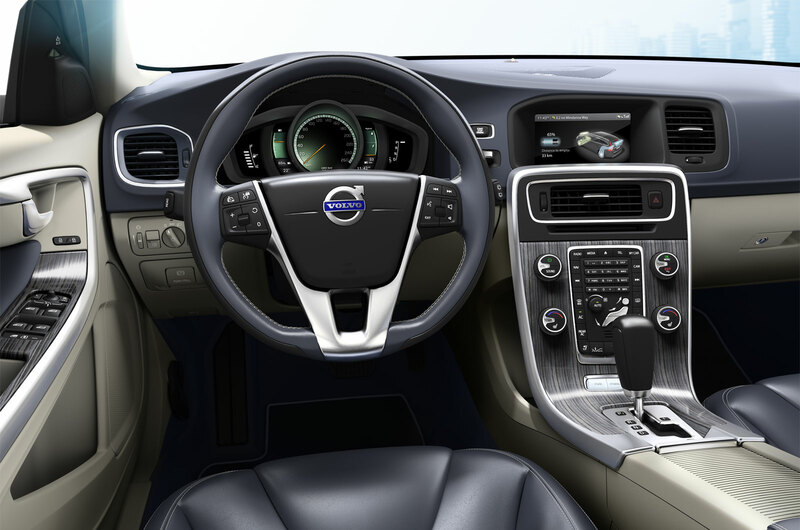 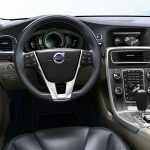 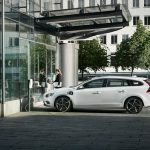 The Volvo V60 D6 Plug-In Hybrid is an all wheel drive motor car, with the engine placed in the front, and a 5 door estate/station wagon body. 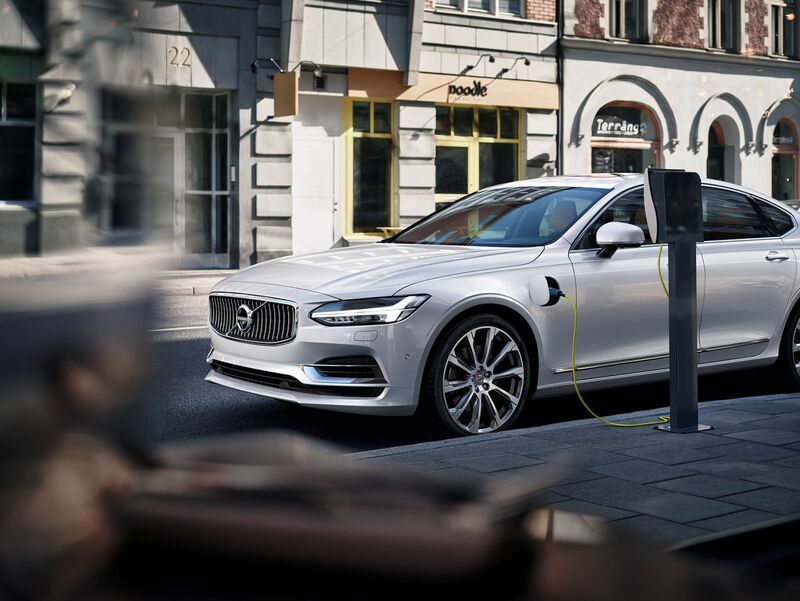 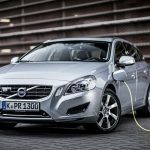 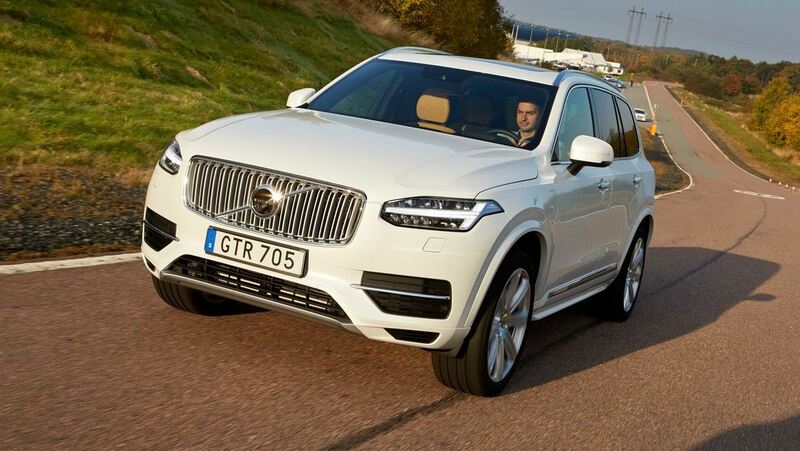 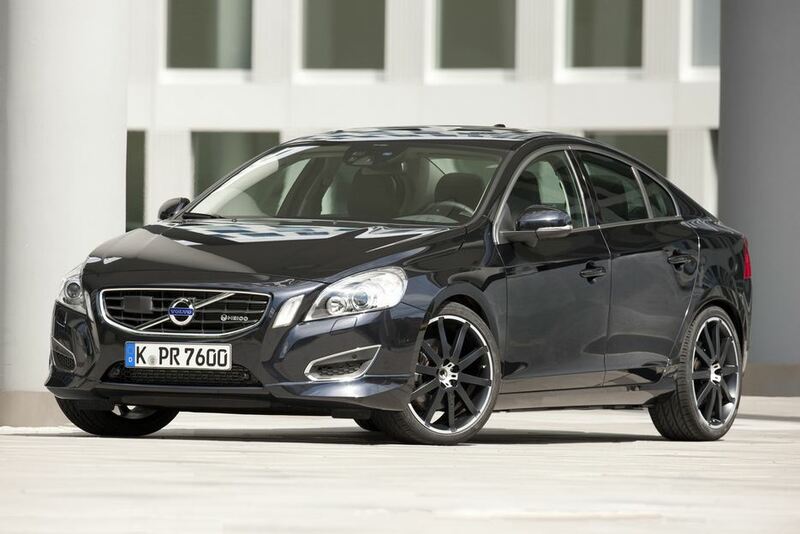 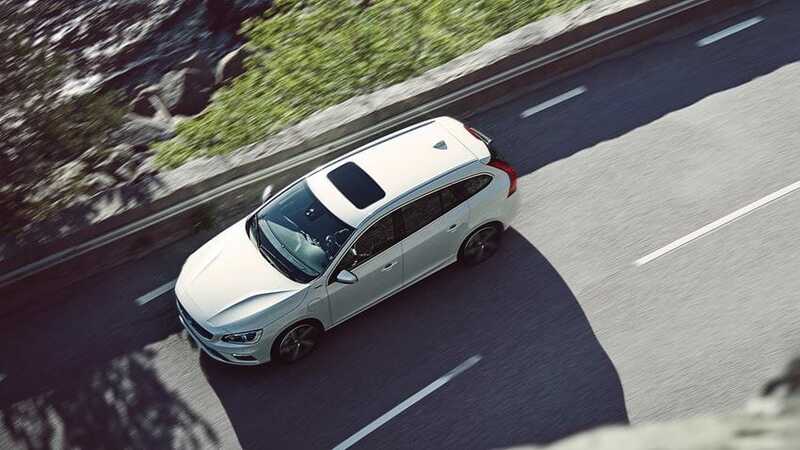 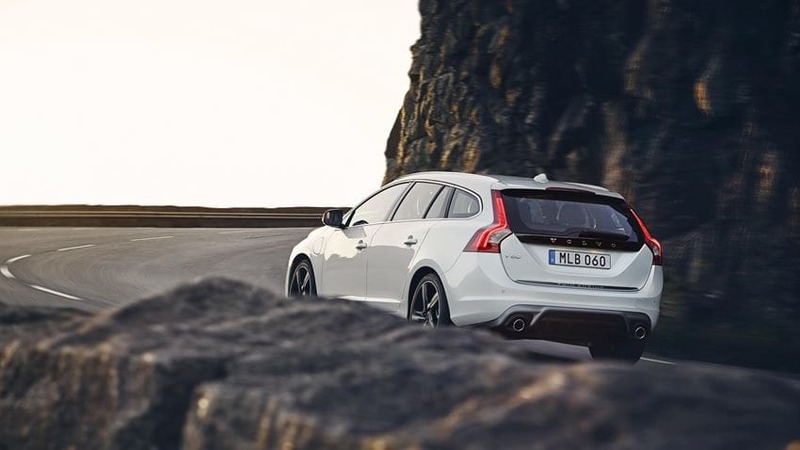 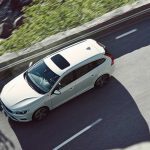 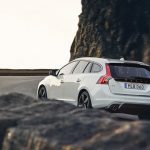 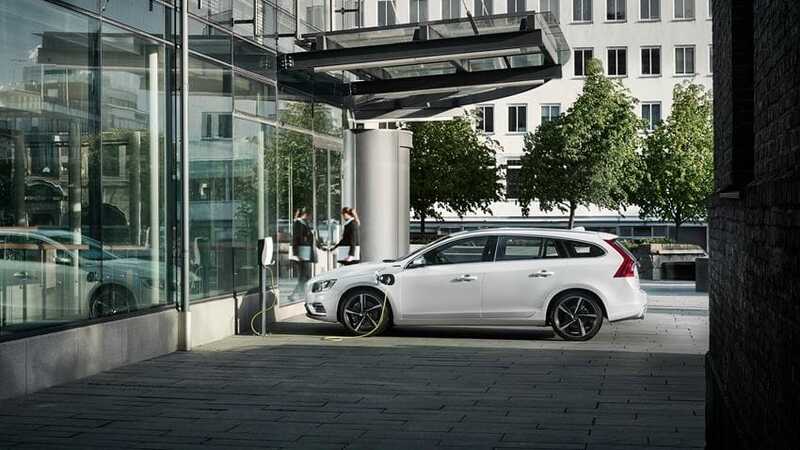 Powering the Volvo V60 D6 Plug-In Hybrid is a double overhead camshaft, 2.4 litre turbocharged 5 cylinder engine, with 4 valves per cylinder that develops power and torque figures of 212 bhp (215 PS/158 kW) at 4000 rpm and 440 N·m (325 lb·ft/44.9 kgm) at 1500-3000 rpm respectively.The engine powers the wheels compliments of a 6 speed automatic transmission. 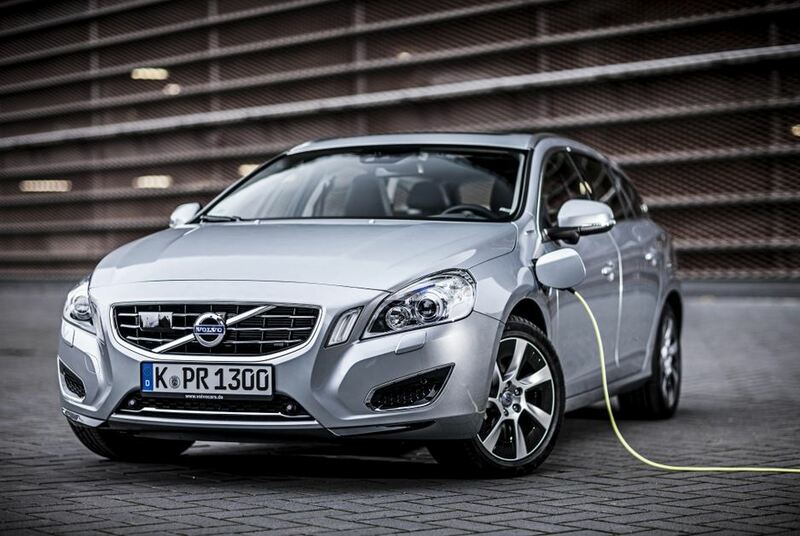 Maximum speed claimed is 230 km/h or 143 mph, and carbon dioxide emissions are 48.0 g/km.